The Netsweeper 6.1.3 EA Release is now available! 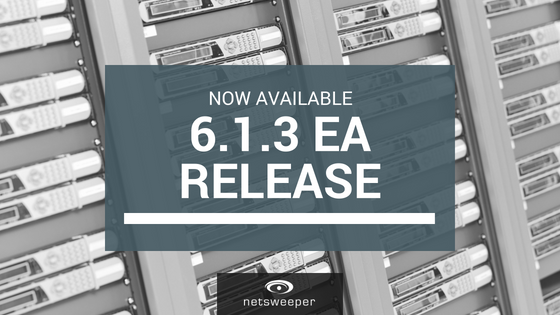 Netsweeper is excited to announce the third Early Adopter (EA) release of Netsweeper 6.1. The 6.1.3 release delivers the next set of roadmap items, WebAdmin interface improvements, and bug fixes. This is an early EA release, so we only recommend upgrading to the 6.1.3 EA release for customers with test environments, or customers who require specific features found in this release. If you have any questions or concerns about planning an upgrade to this release, please contact Netsweeper Technical Support.